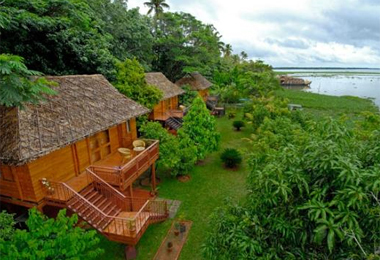 The magnificent terrains of Kumarakom welcome large number of tourists for a tranquil experience like never before. The traveling expedition to the magnificent Kumarakom is sure to sweep off the feet for its splendid views and alluring surroundings. A cluster of little islands situated on the banks of Vembanad Lake makes for a beautiful and a much popular backwater experience. 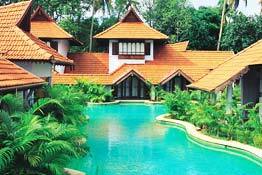 Referred to as the green paradise on earth, it is declared as a special Tourism Zone by the Kerala State Government. 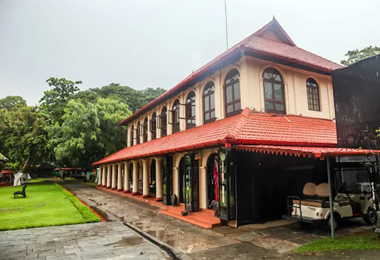 Being ruled by various kingdoms in the historic era Kumarakom is scattered with large number of forts, palaces and mansions which once had been the residence of royal lineage. Some of these majestic palaces have been converted to the heritage hotels and have been open for the travelers to dwell in them to experience the grandeur from the closest. These luxury hotels celebrate enchanting décor in its interiors and fitted with all the modern facilities to cater every need of its guest. 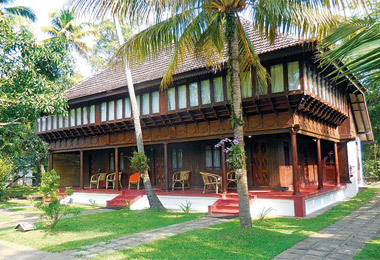 Next time planning to explore Kumarakom titled as ‘Queen of Vembanad’ surf Heritagehotelsofindia, an online web portal for booking your stay in one of the best heritage hotels in Kumarakom.